A study by the American Cancer Society shows that lung cancer screening rates remained very low and unchanged among current and former smokers in 2015, despite recommendations that high risk groups be screened. The findings published in JAMA Oncology highlight the need to educate clinicians and those at risk about lung cancer screening. 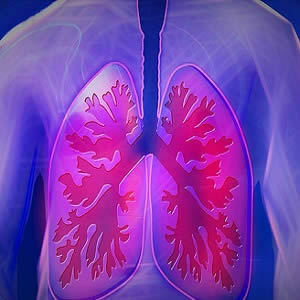 Annual screening for lung cancer using low-dose computed tomography (LDCT) is recommended for people ages 55 to 80 with at least a 30 pack-year smoking history (calculated by multiplying the number of packs of cigarettes smoked per day by the number of years the person has smoked). The recommendation was made by the United States Preventive Services Task Force (USPSTF) in December 2013, after the National Lung Screening Trial (NLST) showed screening this high risk population could reduce lung cancer mortality 20 percent in this population. In 2010, before the recommendation, the National Health Interview Survey (NHIS) found only 2 to 4 percent of high risk smokers received LCDT in the previous year. To investigate further, researchers led by Ahmedin Jemal DVM, PhD, compared responses from the NHIS between 2010 and 2015, including only those who would meet the requirements for screening under the USPSTF recommendation. The team found the proportion of eligible current and former smokers who received LCDT in the past 12 months remained low and constant between the two years, from 3.3 percent in 2010 to 3.9 percent in 2015. Based on those figures, the researchers estimate that of the 6.8 million current and former smokers eligible for screening in 2015, only 262,700 received it. Lack of knowledge among both smokers and doctors as to screening recommendations as well as access to high quality screening could be among the reasons for the low uptake in LCDT screening, according to Dr. Jemal. "Our previous study showed implementing quality screening broadly across the U.S. could prevent about 12,000 lung cancer deaths every year in the short term," the doctor noted. 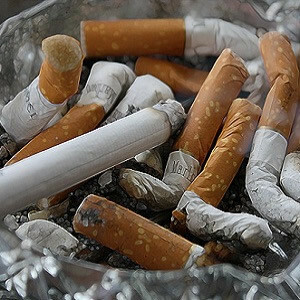 "But we cannot prevent those deaths until and unless we start educating eligible smokers as well as clinicians about the benefits and risks of screening, so patients can make an informed decision." 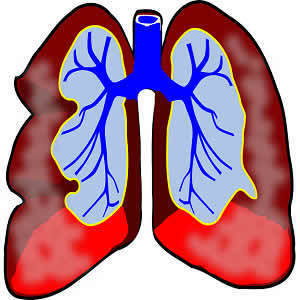 Lung Cancer Screening, lung cancer, high risk groups, low-dose computed tomography A study by the American Cancer Society shows that lung cancer screening rates remained very low and unchanged among current and former smokers in 2015, despite recommendations that high risk groups be screened.